Work with me - Experience It! Be you an artist, blogger, photographer, traveler, or business. I look forward to the chance of working with you. 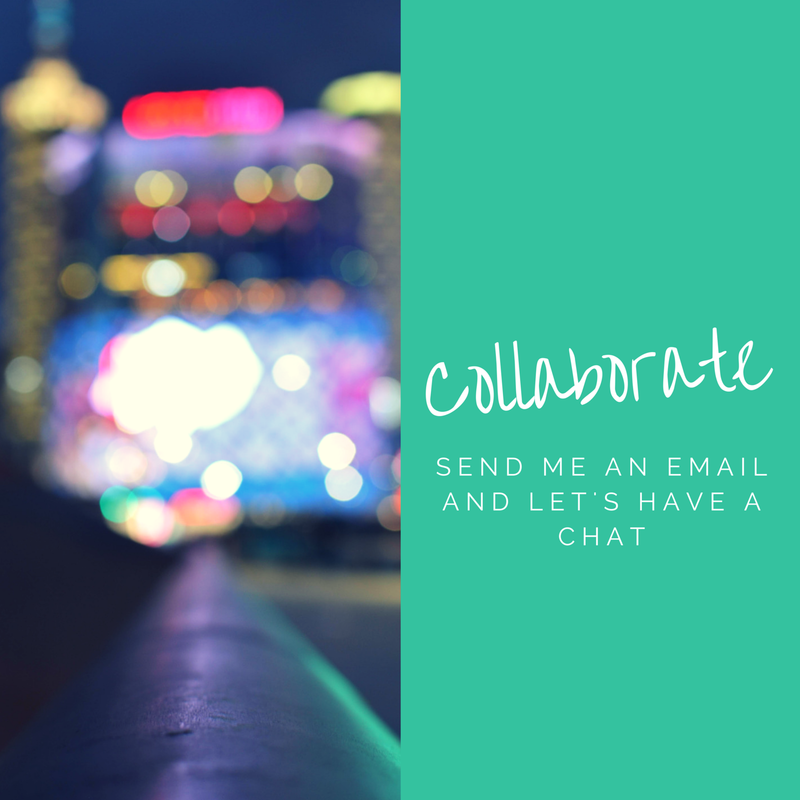 If you'd like to work with me, it's as simple as sending me an email with your specific needs. I'd love to host your guest post if you're a fellow blogger in exchange for a guest spot on your blog or some other deal that we can establish. I'm excited to be building my blog and brand every day. 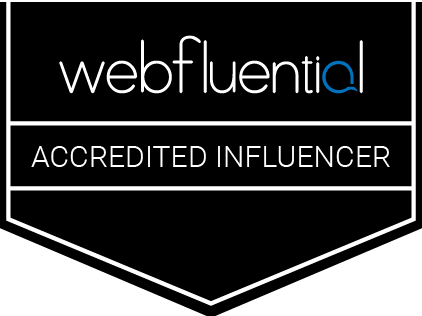 I'm also so happy to announce that I'm now an accredited influencer with Webfluential. Simply fill out the form below and tell me more about your campaign and how we can work together! I can't wait to hear from you soon.